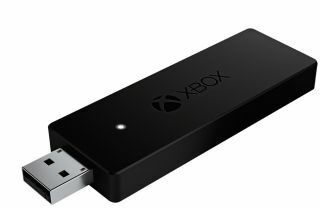 If you've been unable to use Microsoft's newest wireless controller adapter because you haven't upgraded to Windows 10—well, hopefully you didn't buy it, but if you did, your woes are gone. According to Xbox's Larry Hyrb (Major Nelson) on Twitter, the Xbox wireless adapter now supports Windows 7 and 8.1 as well as 10. The adapter supports up to eight wireless controllers, plus up to four chat headsets or two stereo headsets. The adapter is currently sold out on Amazon, but you can get one for $25 on Newegg.